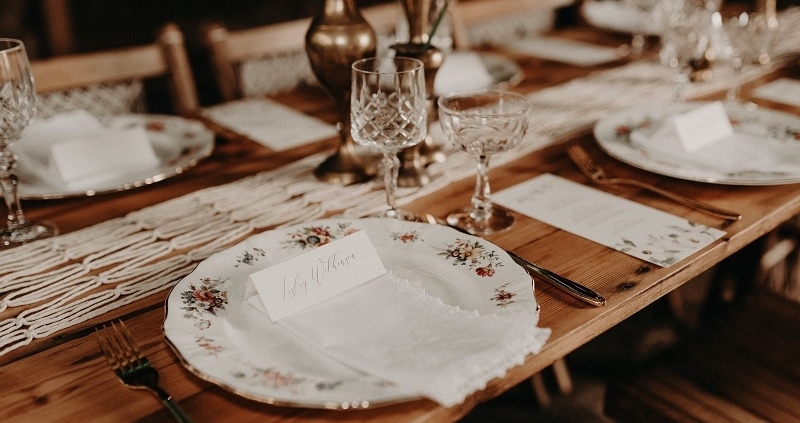 When you go down to the woods today…you’ll be greated by an uttlerly stunning woodland wedding set up. 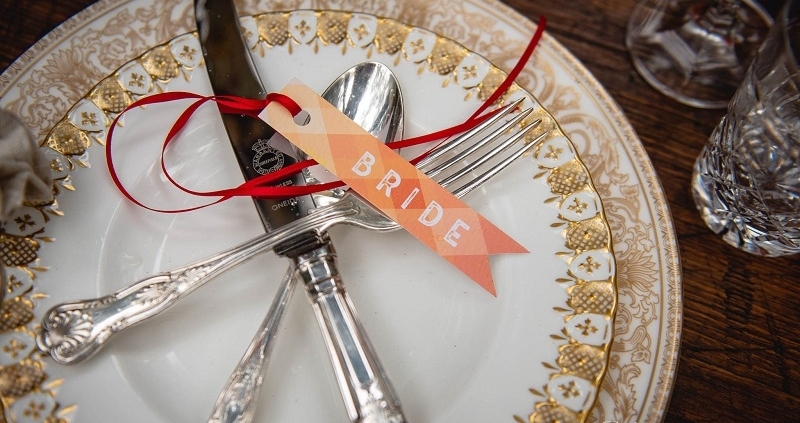 We’re talking pink velvet sofas, hot chocolate station and a rustic tablescape to die for. Isn’t this just idyllic! With the colour scheme of ‘autumn fire’ this autumnal woodland styled shoot was created by a super talented bunch of wedding suppliers. Concept and styling by the lovely Gwenda from Bohotanical and images captured by the fantastic Heline Bekker Photography. 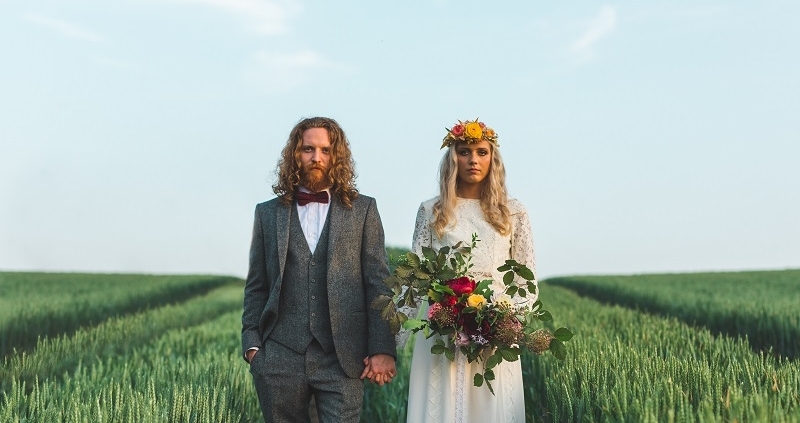 A boho styled English woodland wedding transforming into a fun festival celebration has truly been captured by Jo from VV Raven in this inspirational styled shoot, deep in the woodlands at Lodge Farm Barns in Essex. When I was asked by Jo to supply the tableware for this creation I was over the moon as I knew it would be a bit special.